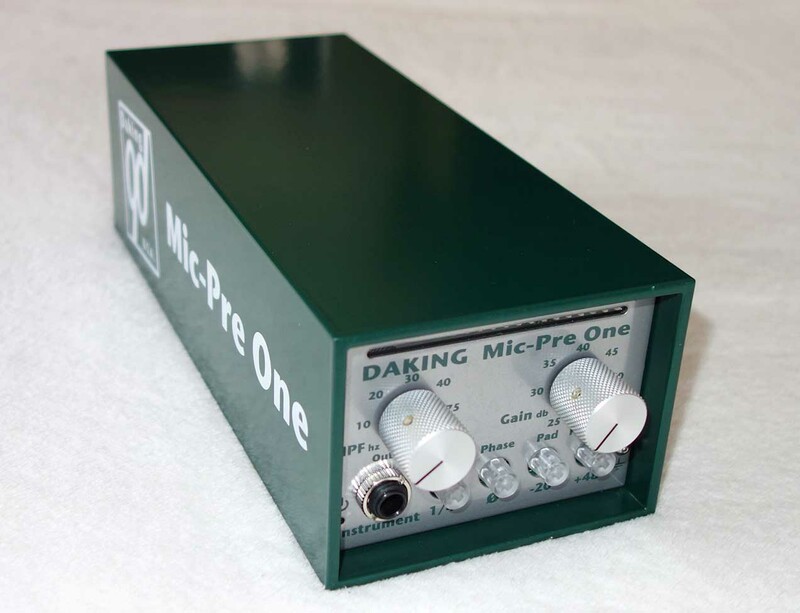 Up for consideration is a single, like-new DAKING Mic-Pre One preamp. 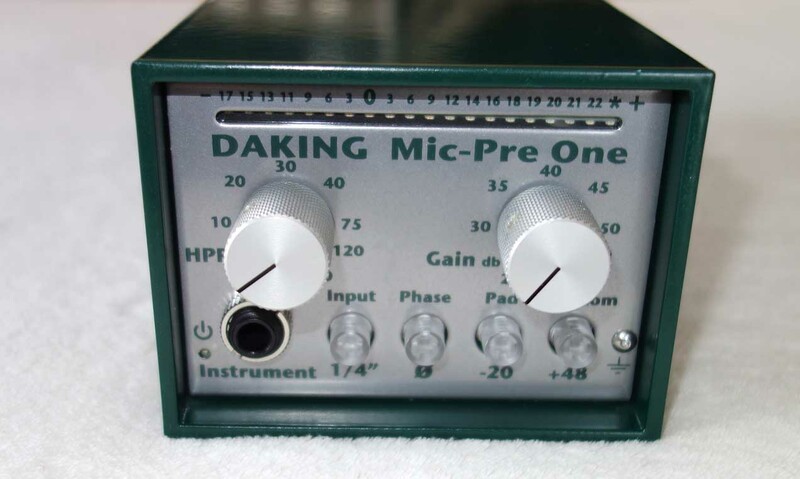 The Daking preamps are the same class-A, discrete preamp modules as used in the Daking pro studio consoles. 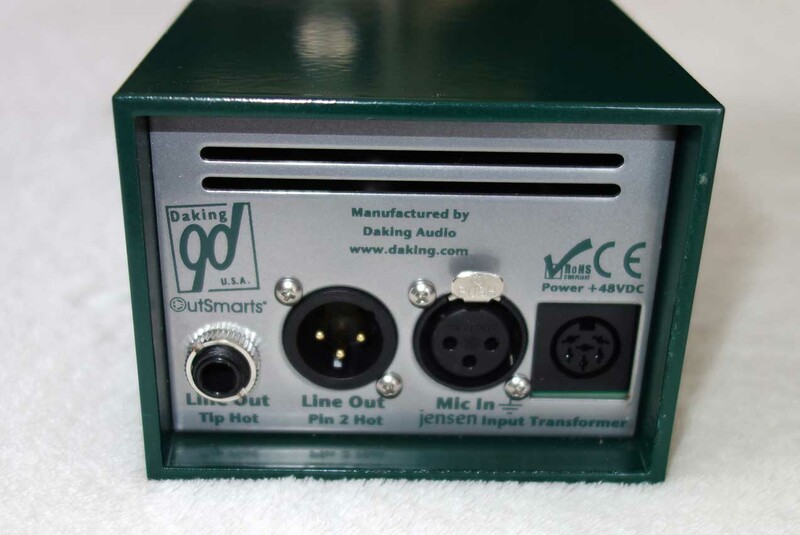 The design is based on the vintage Trident A-Range, and have a similar transformer based coloration that falls somewhere between the Neve and API sounds. 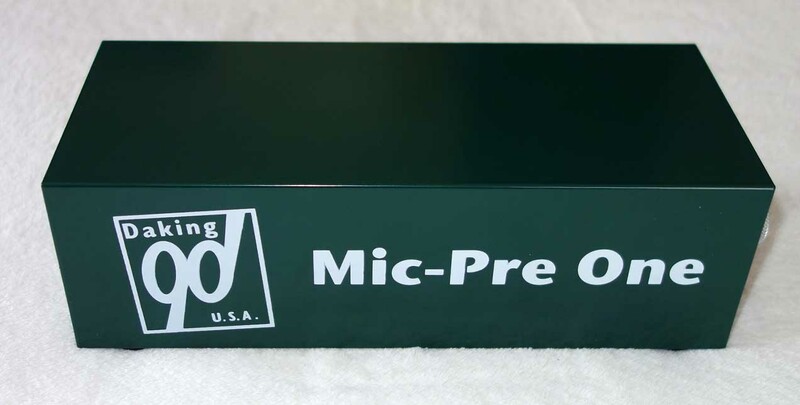 These preamps also feature a variable high-pass filter, which is very helpful in taming any unwanted low-end rumble. 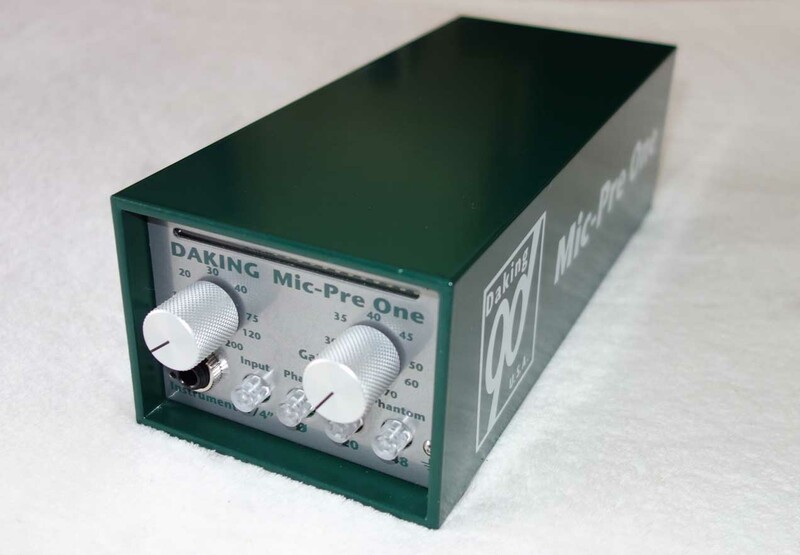 These preamps get universal glowing reviews, and are very useful on a wide variety of sources. This unit in like-new condition. 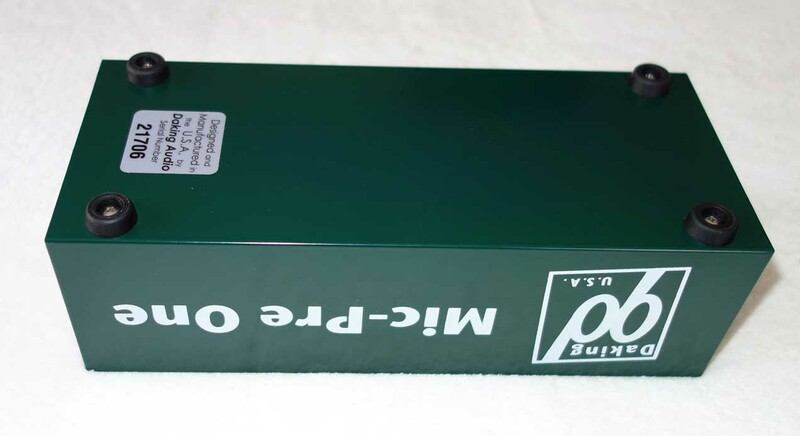 Comes with the external PSU + power cable.